Benefit from great family discounts when booking another child, course or camp this Spring! If you book a second child, camp or course, you can benefit from a 20% reduction. And even another 30% off when booking the 3rd child or camp! For more info on Spring Courses click here and you can find all our March & Easter camps here. Yet another reason to enrol your kids in our 2019 Summer Camps! Benefit from great family discounts when booking another child or camp this Summer! You can save up to 20% when booking a 2nd child or camp! And even another 30% off when booking the 3rd child or camp! For more info on Summer Camps click here. Find all the venues & dates here. New Spring Football Courses in Basel! Join now our Spring Courses in Geneva area! Spring has never been so animated in Zug & Zurich area…. 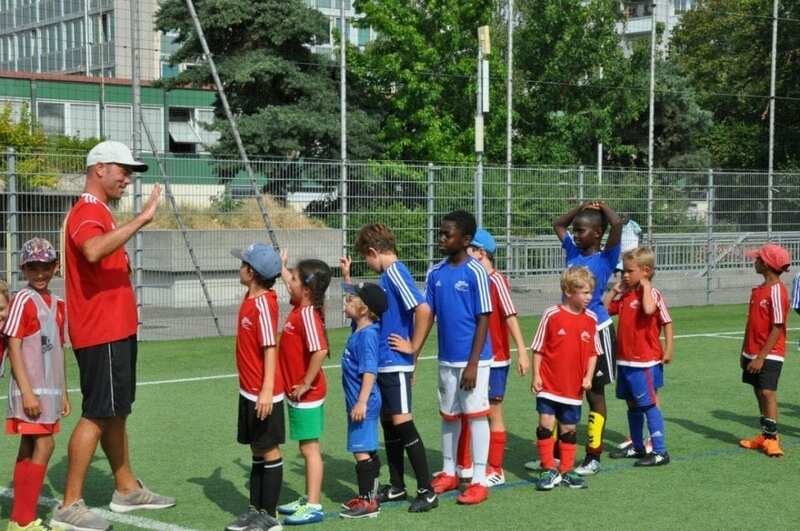 Book now our Easter Holiday Camps all over Switzerland!